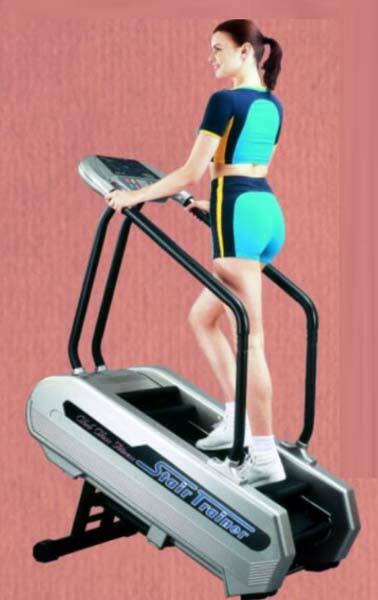 Our company is a prominent Manufacturer, Supplier and Exporter of Cardio Stair Training Machines from Maharashtra. Stair Training Machines we make available weighs 101 kg. The floor space occupied by our Stair Training Machine is 660mm x 660mm (26" x 26"). The entire range of the Stair Training Machines is reasonably priced by us. Program 4 Preset Programs & Manual.